Beginning his career in Tehran, with a foundation in classical animation and a B.A. 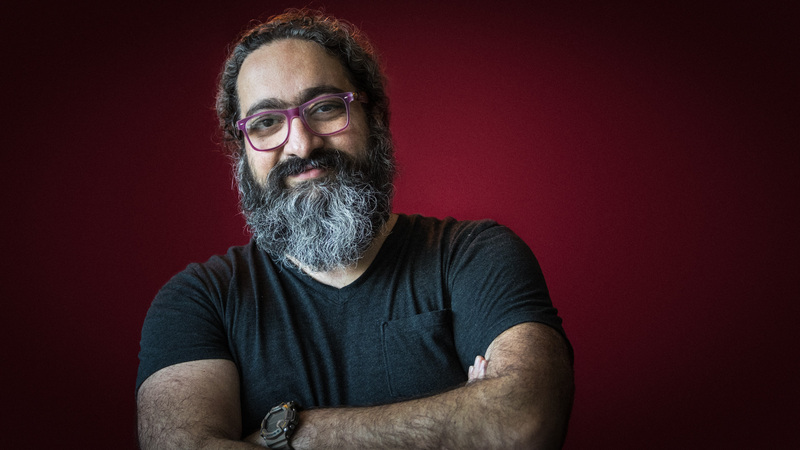 in Graphic Design, Mohammad (Mo)’s love of storytelling has seen him Directing commercial, film and television productions and Supervising visual effects for over 15 years. He has directed commercials for Pepsi, Cadillac, Microsoft and Nabisco, as well as music videos for Madonna, Usher and K-OS. Ghorbankarimi wrote, produced and directed his first feature film in 2013, The Desert Fish, an award-winning drama shot entirely in Iran. The film was an official selection at major international film festivals and received wide critical acclaim. In 2015, he wrote and directed his second dramatic screenplay Journey, a $6 million production. The story, following a disparate group of people fleeing their homelands in search of a better life, received a special Jury award at the South Korea film festival and was well received around the globe. 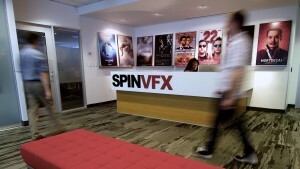 As a VFX Supervisor he has delivered work on features including a Marc Forster’s Stranger Than Fiction (Columbia Pictures), Clark Johnson’s The Sentinel (20th Century Fox), Chris VerWiel’s Who Is Cletis Tout? (Paramount) and most recently David Ayer’s Suicide Squad (Warner Bros.). Television credits include Hannibal (NBC), Marco Polo (Netflix), American Gothic (CBS) and the highly anticipated Netflix adaptation of Lemony Snicket’s: A Series of Unfortunate Events.